Fully Insured London Based House and Office Removal Company. Please choose one of our services. 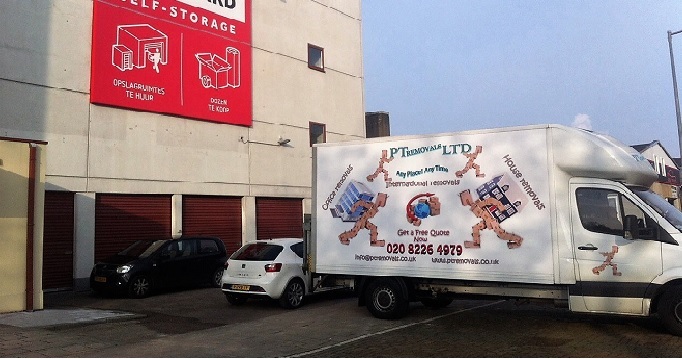 PT Removals Ltd is a company specialised in residential and office removals in London, UK and the EU. It consists of well-trained staff with extensive experience in the field of relocation whose professional approach will help you to move or clean quickly and easily. There are no difficult or impossible tasks for us. You can trust our quality services and we guarantee that you will not be disappointed! Meet with our website where you can find most of the information you need, and do not hesitate to contact us and we will help you with tips and discuss the prices of the services we provide. Need help with your upcoming moving? 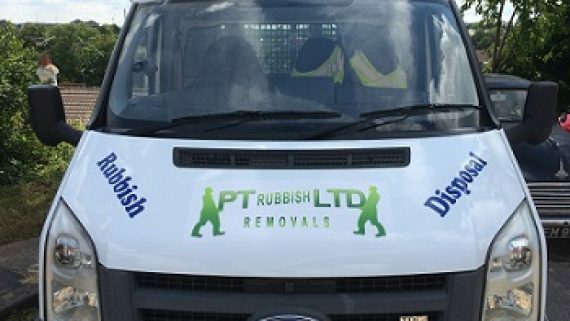 PT Removals Ltd is a company that will help make it easy and quick. 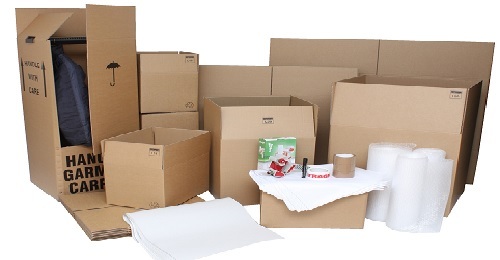 If necessary, we can provide you with packing materials for your belongings and our staff can assist you in packing. Do not hesitate to contact us by phone or our email. With us, every moving to a new house, apartment or office will leave you with only pleasant memories. Our qualified staff will professionally pack and load your belongings. By choosing our company for the organisation of your moving you can be sure that all of your valuable furniture, office and household equipment will be stored and held safely. The proper alignment of the load in the vehicle provides a steadiness, it depends on the number of vans needed for the moving and, therefore, the right choice of a van is also very important. 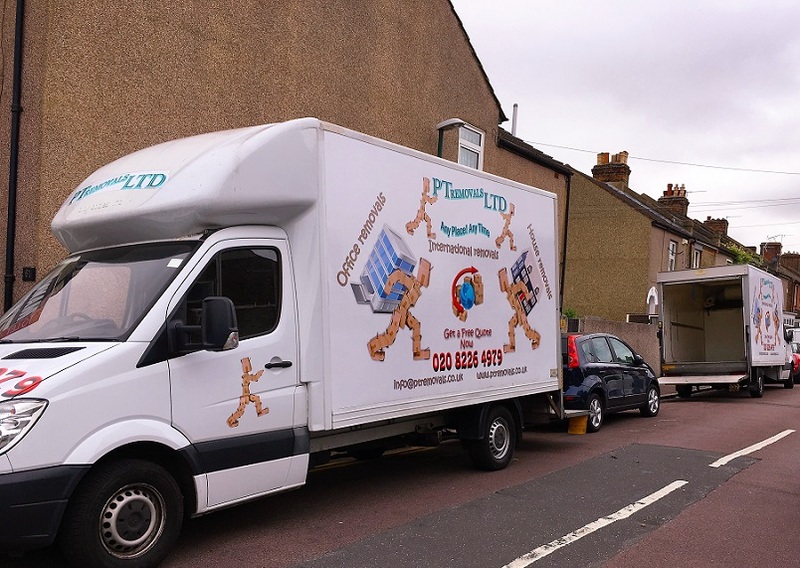 The professionals from PT Removals Ltd will make an accurate estimate of the volume of your belongings and will then be able to choose the right vehicle for your individual needs. Our company functions as a well-maintained clock mechanism. Each of our employees is very well acquainted with their responsibilities and performs the tasks with a professional approach, following all of the health and safety rules. If you’re moving into a new office, house or an apartment and you have chosen PT Removals Ltd then you have made the right choice! PT Removals offers a variety of professional domestic and commercial cleaning services in London. One of the main priorities of our company is to ensure the safest possible journey for your belongings. Every house removal is said to be strictly individual. That is why at PT Removals we have an individual approach to all of our clients…. Using the man and van services of a professional company for the moving of your home is your best option as it solves all of your problems! We will organise the moving of your belongings at a suitable for you time. If you choose to use our professional services, we will make sure to create the perfect conditions for the safe transport of all of your belongings, even the most fragile and breakable items from your home. 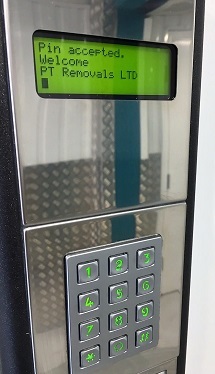 We will make sure to fulfil all of your requirements and make you feel as comfortable as possible. The comfortable and well equipped for removing services vehicle, the experienced staff, the individual approach to each of our clients will make your moving a joyful experience! We will give you with all the details about packaging, the choice of right transport and finish with the arrangement in the new place. Our flexible pricing policy, rich experience and united team allow us to optimise our expenses in a way that will let us provide you with a very competitive end quote! We will ensure we provide you with all the information you need and answer any questions you have as quickly as possible.